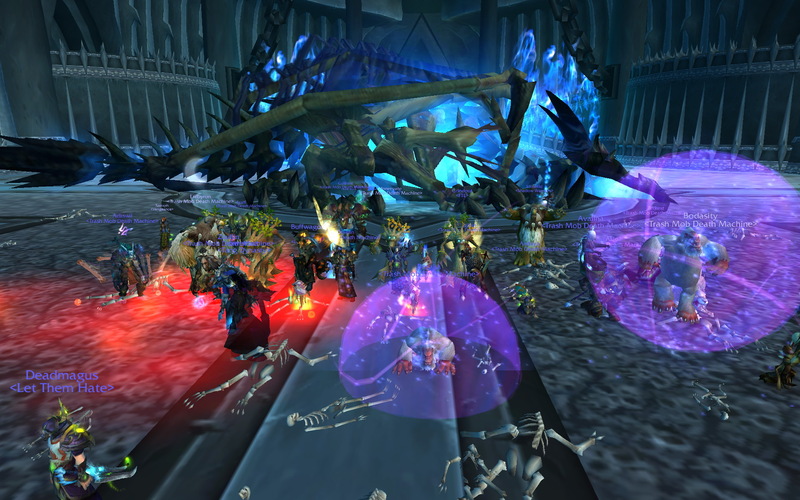 This past Sunday we downed Sindragosa for the first time in our 25-man group. 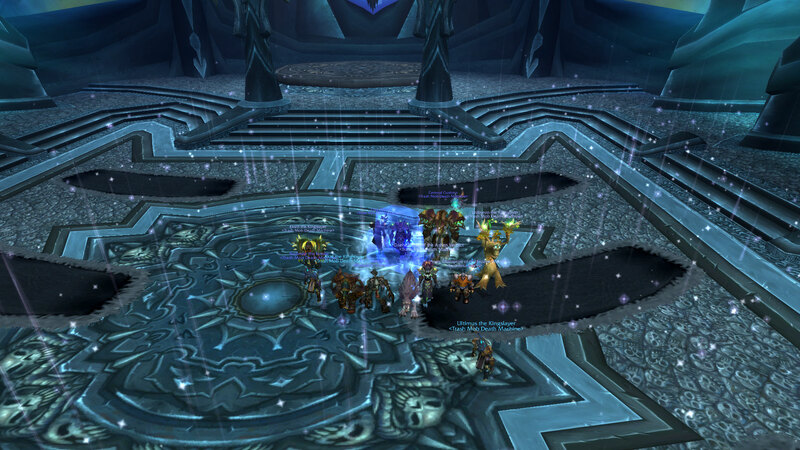 This brings our progression to 11/12, leaving only the Lich King in our path! 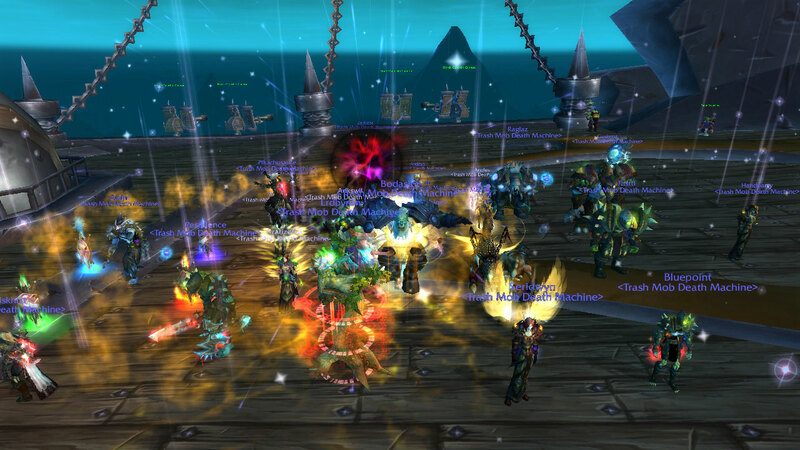 One think is for certain ... we are soon going to have a lot more Kingslayers in the guild. As a true testament to our skill, we have downed what is quite possibly the hardest boss in all of Icecrown Citadel, the Funship. This was a big bold step into the waters of 25-man heroic ICC, and we can proudly move our progression from 0/12 to 1/12. 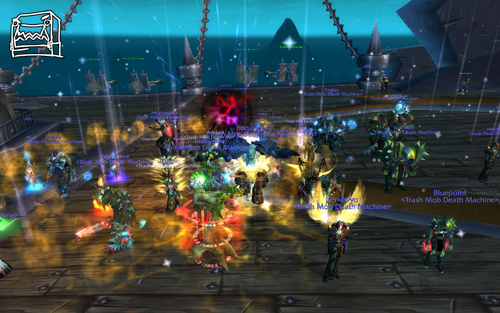 In the future we may look back and remember this as our greatest triumph during this raid progression period. Battle on TMDM .... battle on. 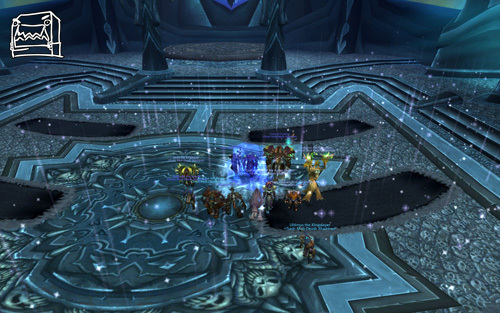 The Kingslayers have downed Lady Deathwhisper on 10-man heroic mode! This brings our ICC-10 heroic progression to 7/12. Please enjoy the following picture (click the enlarge). As you can see below, the Kingslayers downed too many heroic mode bosses in ICC-10 this week to list them all in the title of the announcement. This brought our ICC-10 heroic mode progression from 0/12 to 6/12 in a single week. 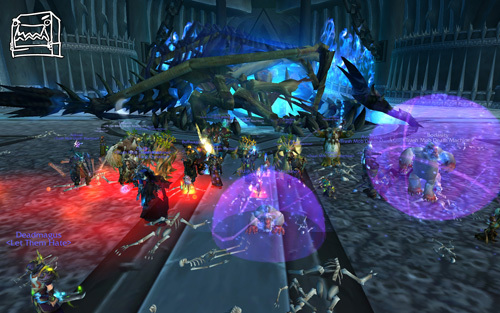 We do not have any screenshots for these bosses, but we DO have a video of the downing of Lord Marrowgar on heroic mode. Progression updates for Nethrus' ICC-10 group can be found here. Hi all. Ultimus will consistently be updating a thread explaining how classes will change in Cataclysm. The thread can be viewed here.